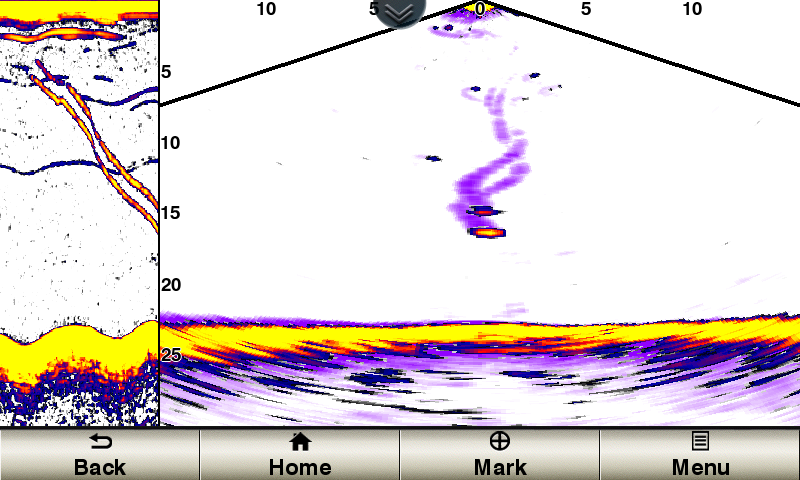 With the Panoptix Down transducer, you can actually see fish and bait swimming around under your boat � in real time; even while stationary. You get 3 remarkable views: LiveV� Down, RealV� 3-D Down and RealV� 3-D Historical. 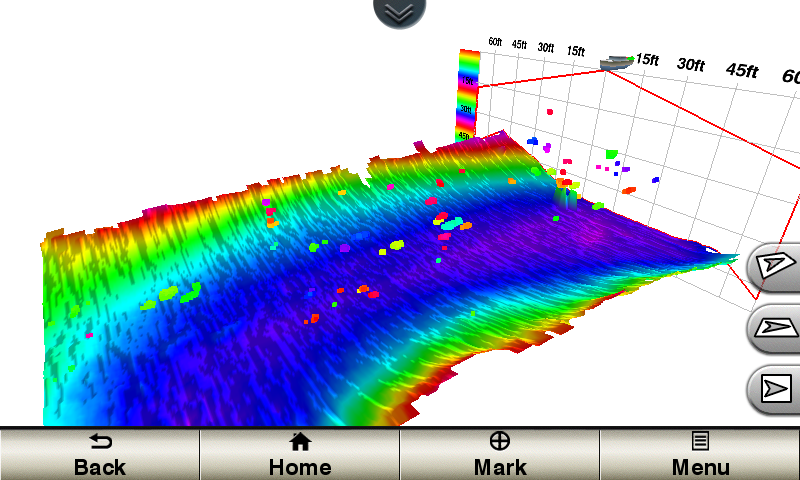 Garmin is the first to bring Panoptix sonar imaging to your boat. 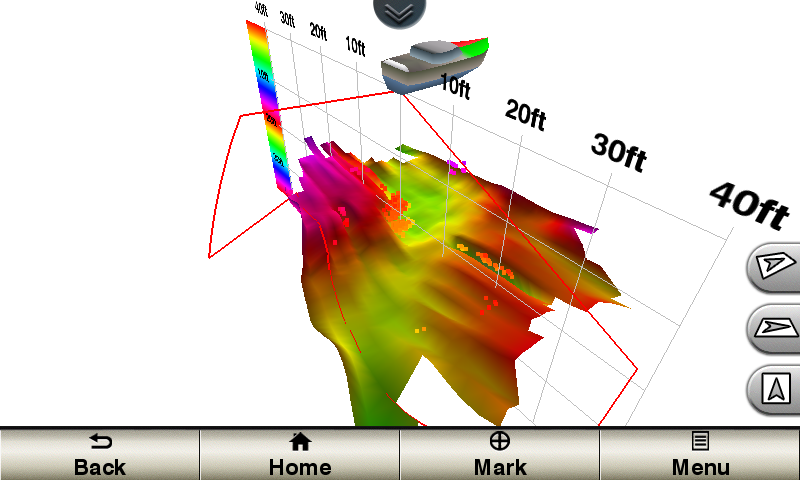 Panoptix all-seeing sonar is unlike anything you�ve ever seen on the water. It gives you the ability to see all around your boat in real-time. You can see fish in the water column in 3-D. You can also see your bait cast into the water and watch it as you reel it in. You can see fish swimming in front of or below your boat. You can even see them chase your lure. But to truly appreciate Panoptix, you have to see it. Transducer transom mounting kit included.